In an effort to understand where I am going, I must continue to explore my past. So every so often I will ramble, rant, and rave about my upbringing. Some of these are normally topics of conversation I have with friends and family. But I document them here so that I might re-read them on those rainy days and sleepless nights. 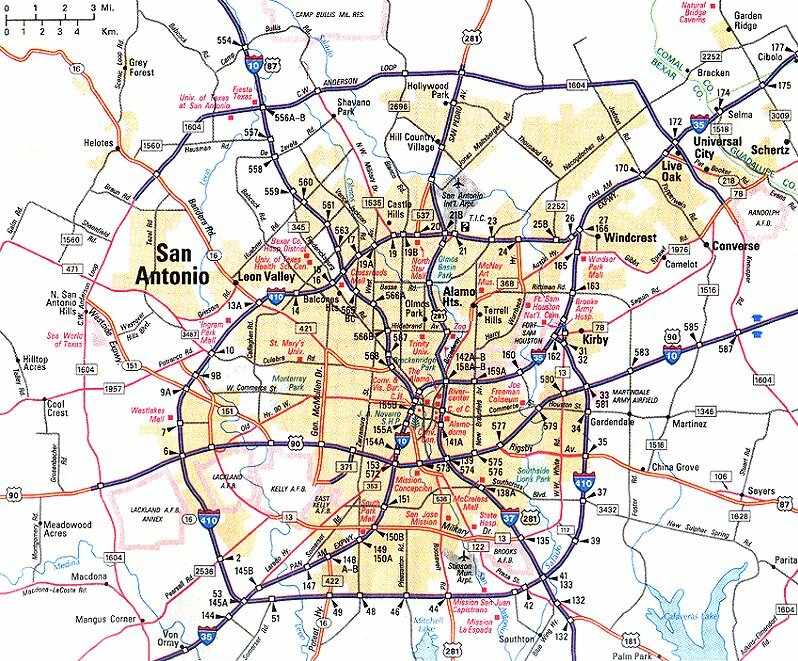 My growing up in San Antonio, Texas, gave me access to a good public school education, in my humble opinion. I was in the Gifted and Talented program, I was in the National Honor Society, but somehow I lacked the knowledge of something that I hold dear to my heart today. It wasn’t until college that I realized how much I did not know about Mexican American people like me.